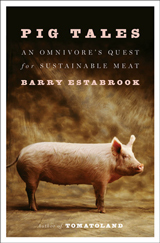 By the powers vested in me as the one and only Santa, I hereby declare 2014 to have been the year of sustainable meat books. 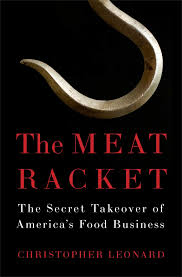 Christopher Leonard led off with the publication of The Meat Racket: The Secret Takeover of America’s Food Business. Like Ted Genoways in The Chain, Book 3 on Sustanable Santa’s holiday list, Christopher looks at meat production through the lens on a single company, in this case Tyson, which grew from a one-man, one-truck operation in tiny Springdale, Ark., in the early 1930s, to a vertically integrated chicken, pork, and beef colossus, one of a handful of corporations that control most of the meat Americans eat today. 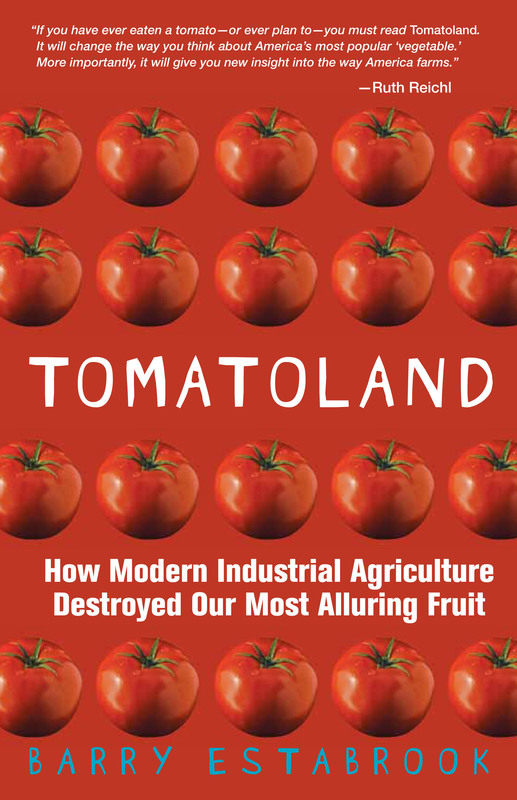 Collectively, these corporations damage the environment and destroy the economic and social fabric of rural communities, all in the name of cheap food—which isn’t all that cheap anymore. The most abused victims group are the folks who raise corporate animals despite the ever-present prospect of bankruptcy. They are called “contract farmers.” Back in Santa’s younger days, people who toiled under the conditions Christopher describes were simply called serfs. There are still a few books left in Sustainable Santa’s sack. He’ll be back tomorrow.